who are committed to supporting the CRA. that strengthens area youth and promotes community health. programs and experiences others have cherished for decades. Thank you for showing your support of the many programs we offer! Click here for more information. Click here to make a secure donation. 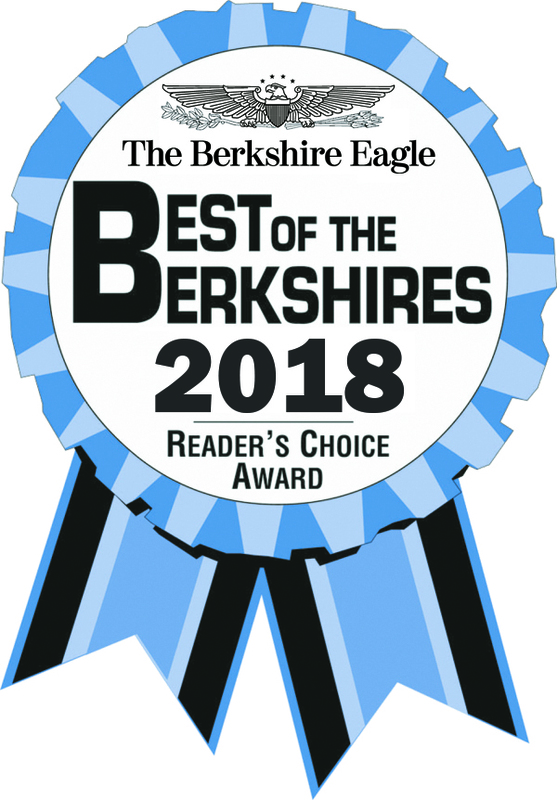 the Best Community Recreation Center – again! 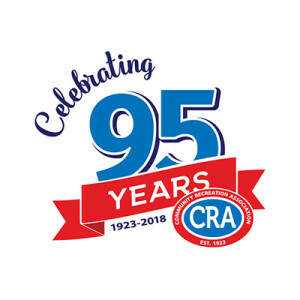 The CRA is expanding its Board – join today to make a difference! Enrollment Packets are available at the CRA. *Please contact Nickie Erbin at the CRA at 413-684-0260, ext. 202 or nerbin@daltoncra.org for information. Bike reservations are recommended. Reserve by calling the CRA at 684-0260.Reservations will be accepted beginning 12:00 pm on the day prior to the class you would like to attend. Voicemail reservations will not be accepted. With over 100 programs available to people of all ages, the Dalton CRA is a community house in its truest sense. We place a strong emphasis on children, families, and their health and well being. We offer various fitness and swim programs for all ages, as well as after school care, sports leagues, holiday celebrations and a wide variety of enrichment programs to our community. Additionally, The Dalton Youth Center (DYC), has several programs to help prepare our young people for life after high school. From the Leader’s Club to the Big Buddies and Special Needs programs, the CRA/DYC teaches our children the meaning of leadership, team work, respect and community service.